Note from Lyn: I know we get busy with our own problems. But I see a lot of stuff every day, and it makes my heart ache. Let’s make a sincere effort to pray for the people in this world..all over the place. Remember, too, to pray specifically for children. This is so sad. Bewildered and tethered to a window these Chinese children reflect the desperate plight faced by migrant workers in the world’s most populous country. 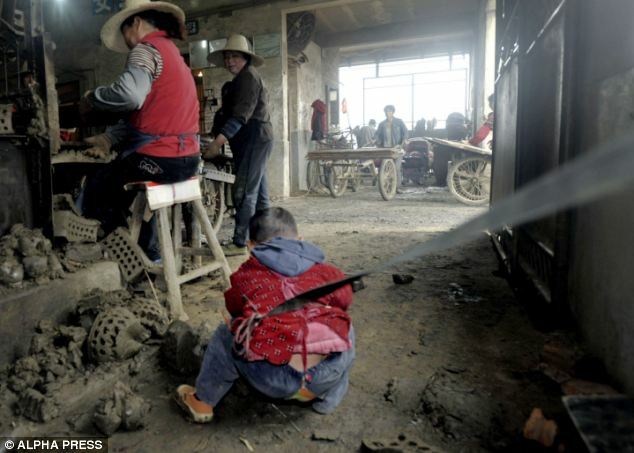 Unable to afford even the most rudimentary child care, the parents have to bring their youngsters to work with them. These images were taken in a factory in the city of Jiaxing in the south east of the country where the parents toil for ten hours a day. 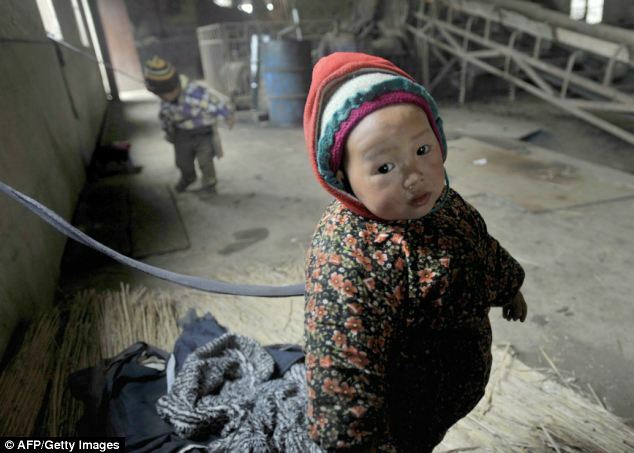 There are an estimated 110million migrant workers in China aged between 16 and 40 years old. But there is no creche where the children can be dropped off. Which means the youngsters come on to the shop floor, where anxious parents use lengths of rubber to tie the children to iron bars on the windows. And there they are left – safe from traffickers or thieves, but with absolutely nothing to do other than watch mother or father work and shuffle as far as the rubber rope allows them. 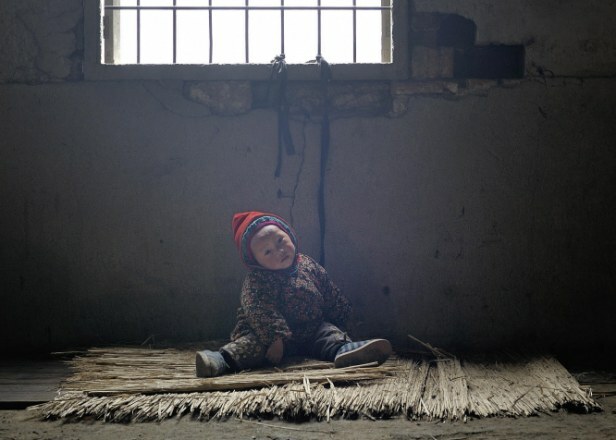 The pictures, taken in Zhejiang province, recalled the heart-breaking plight of Jingdan, a two-year-old boy chained to a lamp post in Beijing in February. 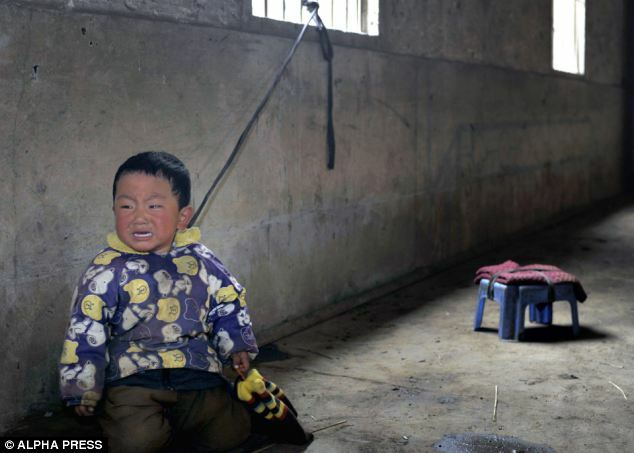 His father Chen Chuanliu works as an unlicensed rickshaw cyclist, taking fares all over the city, while the boy’s disabled mother collects rubbish at the roadside. Like the children in the factory he was tethered to prevent him from wandering off. Concerned passers-by spotted Jingdan outside a shopping mall who then reported his father to the authorities, who ordered him to remove the chain. 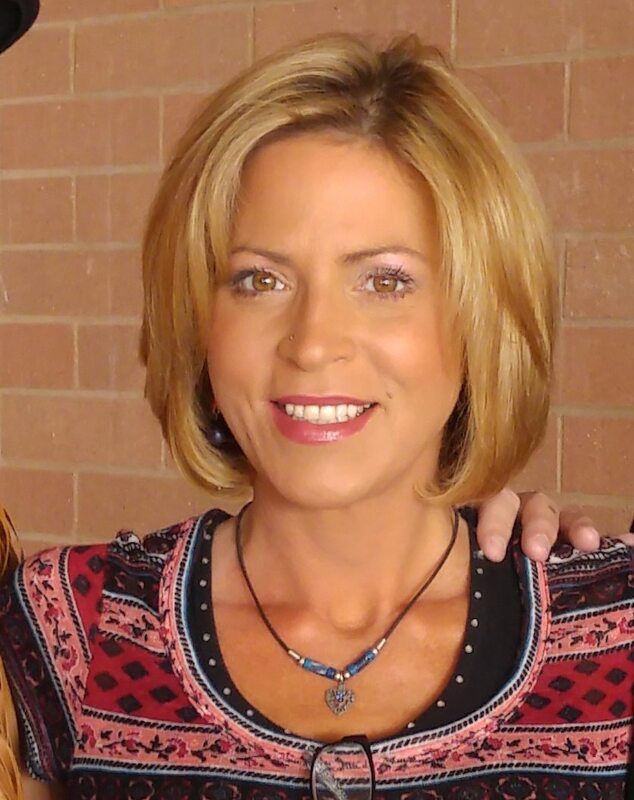 A local nursery boss saw the story and offered to give the boy three years of free child care. ‘The nursery fees will be paid by me, which amounts to about 40,000 yuan (£3,725),’ said the president of the Aibei Kindergarten, a man known as Mr Pi. What little money the boy’s father earns goes on rent, food and health care, which is expensive despite the hospitals being state-owned in Communist China. 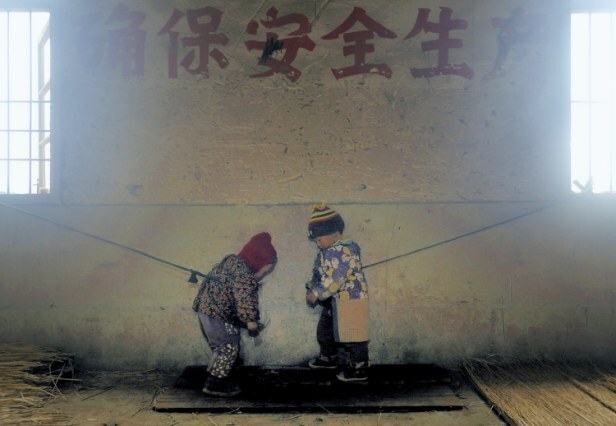 There’s also the country’s obsession with legal paperwork, which makes nursery care for the children of migrant workers a huge problem in China. ‘The biggest problem for Jingdan now is that he does not have a Beijing hukou, the permanent Beijing residence document,’ explained Mr Pi. Doc Snaps Pic of Newborn Baby Still in Amniotic Sac! Photo Included! This is the HARSH, REAL WORLD for millions of children in the world. These parents want to keep their children; countless many are abandoned, homeless, street beggar children in other countries like the Philippines where their parents cannot feed them. They live in cities like Manila and scavenge, steal and prostitute themselves for their survival.